We now have the official NBA 2K16 Badges Guide including the Personality and Signature Skills Badges into one list. Many badges now come from Connections and who you hang out with on your day off. Badges uniquely identify players in two ways: Personality and Skill. They affect how players react to various emotional situations, as well as how they perform in specific in-game scenarios. Personality badges have one tier affecting hot & cold streaks, ambient animations, and facial expressions. Skill badges have three tiers: Bronze, Silver and Gold. They’re categorized as Outside Scoring, Inside Scoring, Athleticism, Playmaking, Rebounding and Defensive badges. Once you earn the bronze version, you can then purchase the silver and gold upgrades with VC (note that the personality badges just have one tier to them). 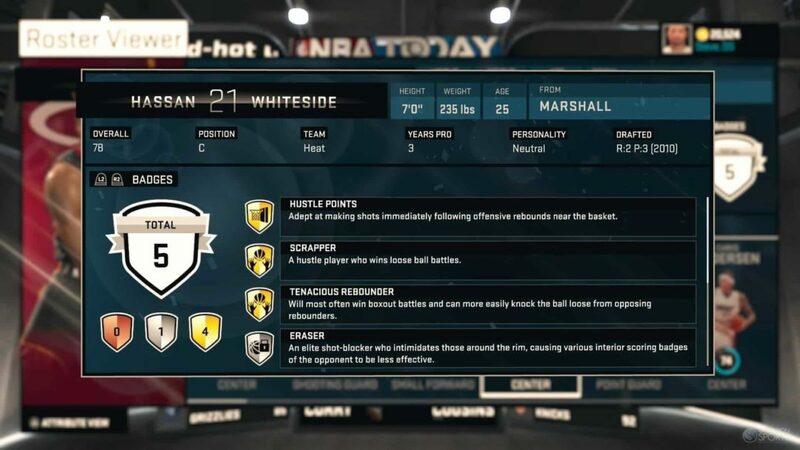 NBA players can now have up to 77 badges and the skill badges they have are not limited to just one tier. Badges are earned in MyCareer based on how you play, who you hang out with, and how good your regular attributes are. Badges can also counter other badges. A Silver Post-Lockdown counters post-related badges like post stepback, post hook, post spin while a defender with Eraser counters inside scoring badges like posterizer. Before you go out there racking up your badges you should be aware that Badges can be earned on any difficulty but you cannot earn badges if you simulate your games. 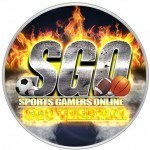 Make sure you checkout our NBA 2K16 Tips & Guides and Subscribe to our Youtube for the latest NBA 2K16 news and tips! How do you make them gold in an offline career?